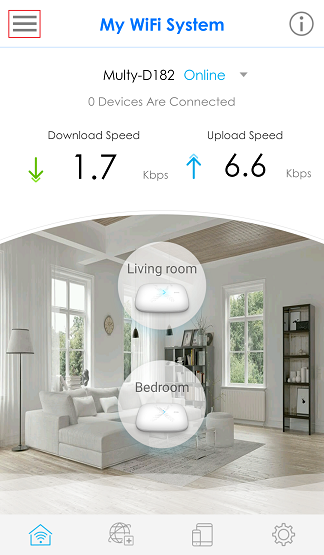 How to change the picture for the WiFi System? 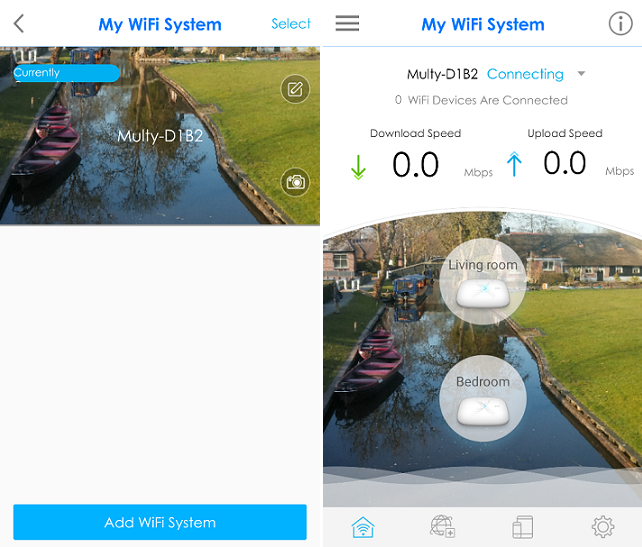 It is fancy to have a picture for each WiFi system and also provides an easy way for the end users to recognize different WiFi Systems. Please follow the step to select a specific picture for your WiFi system. Step 1: Open the Multy X app which is installed in your mobile device. Step 2: Tap the "Menu" icon in the top-left corner on the screen. Step 3: Tap "WiFi System" in the menu. 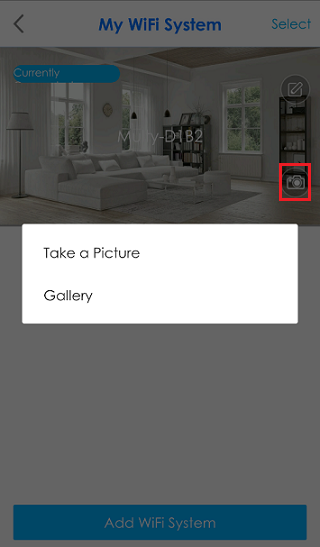 Step 4: Tap "Camera" icon to select a picture by "Take a Picture" or "Gallery". 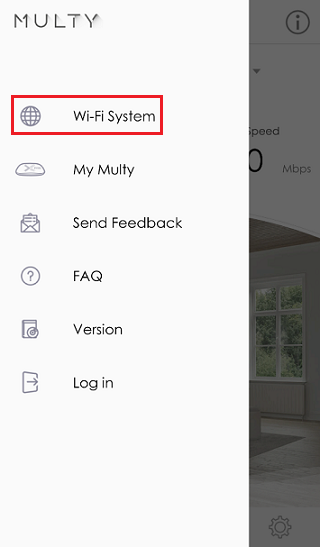 Step 5: You will be able to see the new picture as the background of the WiFi system after applying the selected picture.